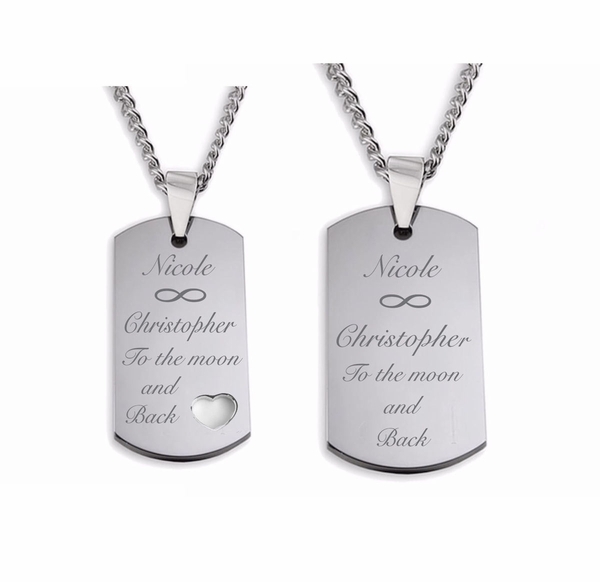 These Dog Tag Matching Pair Necklaces - perfect for couples and friends. The price includes the two pendants and two stainless steel necklaces. 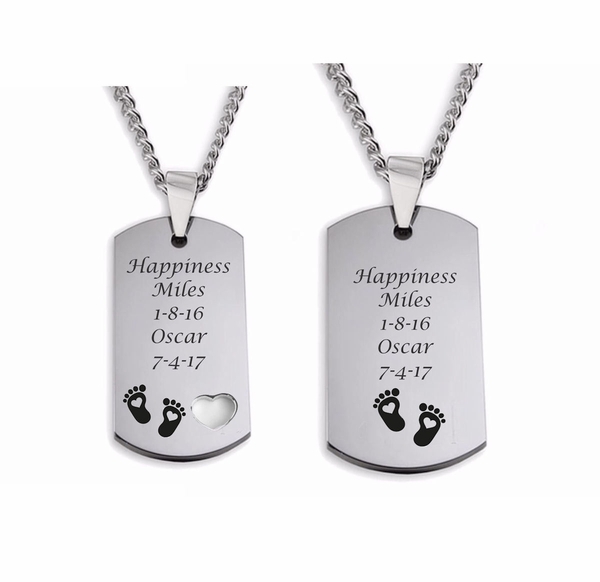 The dog tag pendants and chains are made from a high polish 316L Stainless Steel treated with Chromium for extra protection which gives them a cool reflective shine. 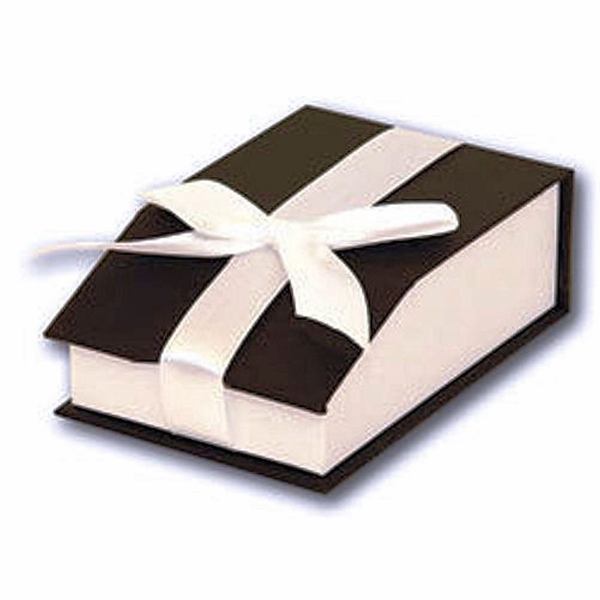 Keep one for yourself and give one to friend or loved one to show the world that you are A Perfect Match.